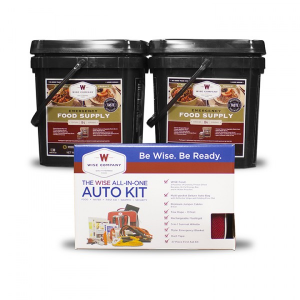 Wise Company provides ready-made freeze dried and dehydrate foods for outdoor and emergency use. Products are affordable, dependable and simple. They are great for prepping and the outdoors. Welcome Emergency Supplies and Food customer. Limited Time Offer for 5% discount and Free Shipping will be applied at checkout! Limited Time Offer! Your 10% discount and Free Shipping will be applied at checkout! Or simply add WECARE and your zip code to the cart. 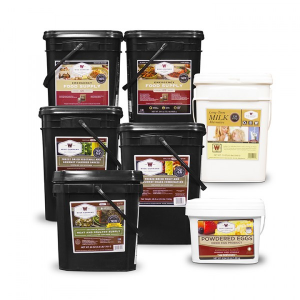 Description: Our 4320 serving package has 3 servings for 4 adults equaling a 12 month supply. Our food storage calculator helps determine how much you need. Up to 25 year shelf life! 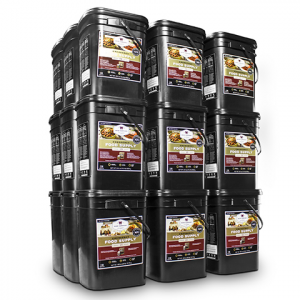 Description: Includes 2 x 84 serving entree and breakfast emergency food storage buckets plus 1 x emergency auto kit. 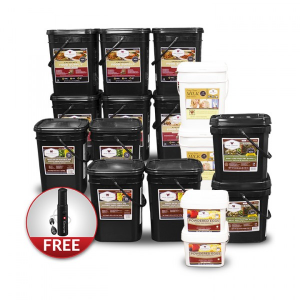 Description: This bundle includes 7 of our popular emergency food grab-and-go buckets. 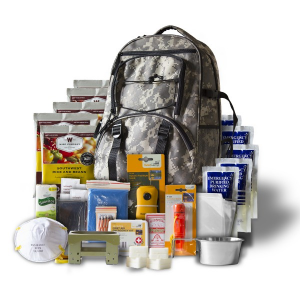 Description: This bundle includes 16 of our popular emergency food grab-and-go buckets plus a Katadyn Combi water filter. 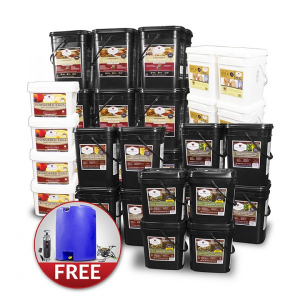 Description: This bundle includes 62 of our popular emergency food grab-and-go buckets plus a Katadyn Combi water filter, Optimus Nova stove, and a 50 gallon water storage tank.